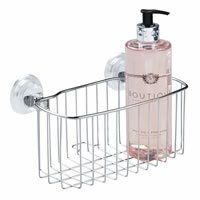 Our new corner shower caddy comes from our friends in USA and is made from a quality polished rust resistant stainless steel. 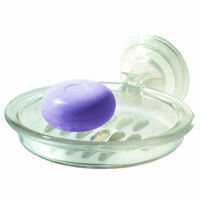 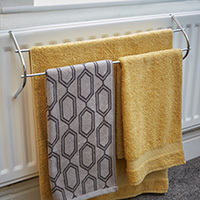 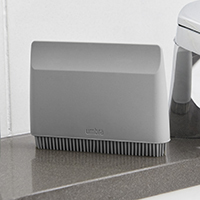 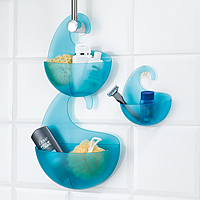 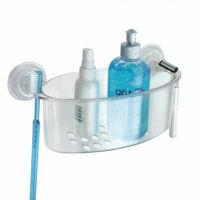 This generously sized unit is a real clutter-swallower and will banish lotions and potions from the shower tray floor or edge of the bath forever. 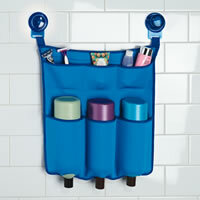 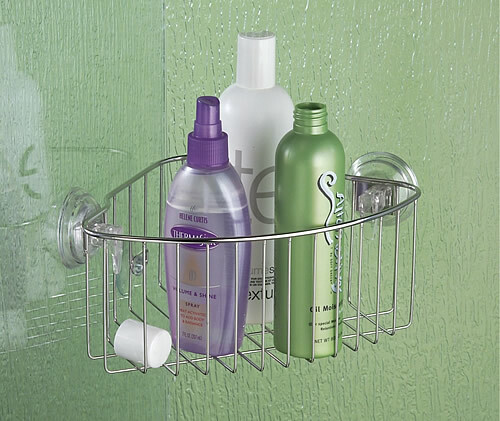 Simple to fix to the wall with the super strong lift, push and lock suction hold, this neat shower caddy doesn't have to be drilled into tiles.